We open this episode having a chat with James Williams of the LifeStyle PodNetwork, Australia’s global podcast network. We are very happy to announce that we’ve been invited to join and we talk with James about the network, why they invited us to join and what it means to be a part of their community of podcasters. We then transition to a chat with Monika Petrillo and Elliott Schiffman who came to Australia in the late 90’s to fly around the country as part of a one month air safari with Mal Shipton’s GOANA (Great Outback Air Navigation Adventure) Australian Air Safaris. 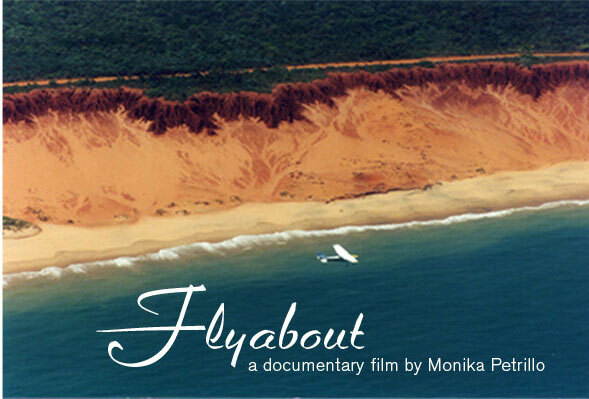 After returning to the USA, Monika spent a number of years producing the movie FlyAbout, a documentary film based on her adventures during the air safari. 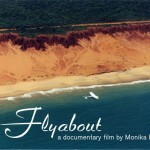 You may also have heard Monika on other podcasts such as The Pilot’s Flight Podlog, The New Pilot Podblog and the Mile High Flyers. Each of these podcasts have chatted with Monika and presented their own unique approach to her movie & her story. Why did they come to Australia for this adventure? How have the others from the safari gone since their big adventure? Following our chat with Monika and Elliott, we introduce Don McLean, an air traffic controller from New Zealand who also happens to be Grant’s 2nd cousin. 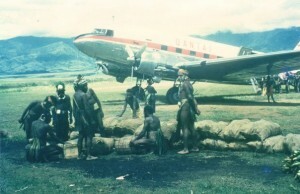 Like Grant’s father, Don went through the Royal New Zealand Air Force (RNZAF) flying P3 Orions then went on to Bristol Freighters before winding up in a desk job at which point he decided to leave. From there he started working as an Air Traffic Controller at Ardmore near Auckland before moving to Auckland International Airport and then on to Hong Kong. After many years working in Hong Kong he returned to New Zealand where he worked at Palmerston North airport before moving to Hamilton where he’s currently working in the tower. We then wrap up the episode with a chat about Grant & Bas joining the Bonanzas to Oshkosh group for a rather stylish arrival while they’re over there. We then get some great listener mail from Mark Fraser in Canada who has a great story about an early flying experience in his life. Finally, Steve gives Grant a Shout Out for editing the interviews then another to Glen Philp from Steve’s CFA past who recently contacted us via the podcast. Music supplied from the royalty free production music at JewelBeat. As if all this wasn’t enough, we also have a chat with James Williams from the Podcaster’s Emporium about his recent Business Class trip with Emirates across the ditch to New Zealand & back. And finally, a big shout out to the people who decided to take part in the “$50 for Episode 50” concept – thanks folks!